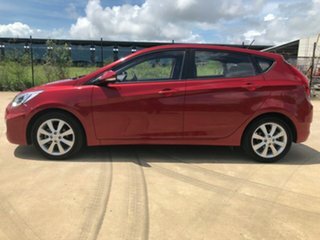 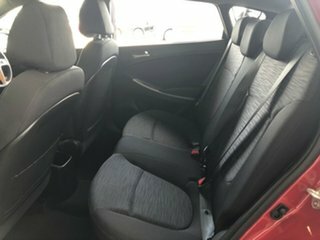 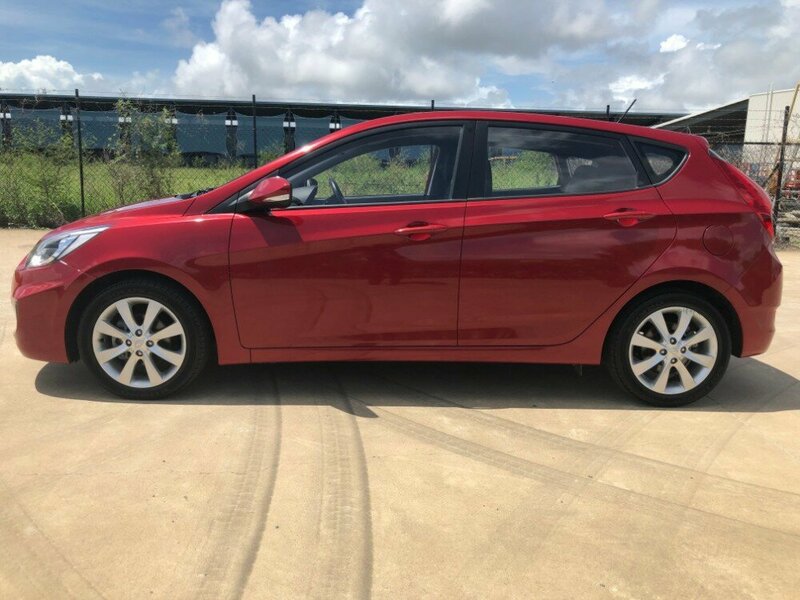 This gem of a Hyundai Accent sport hatchback just came in. 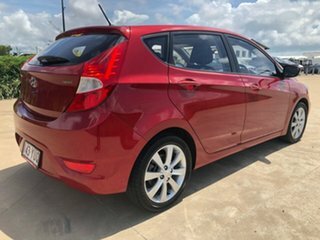 This car looks immaculate, and handles even better on the road. 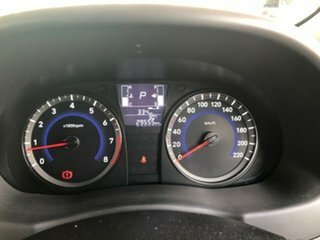 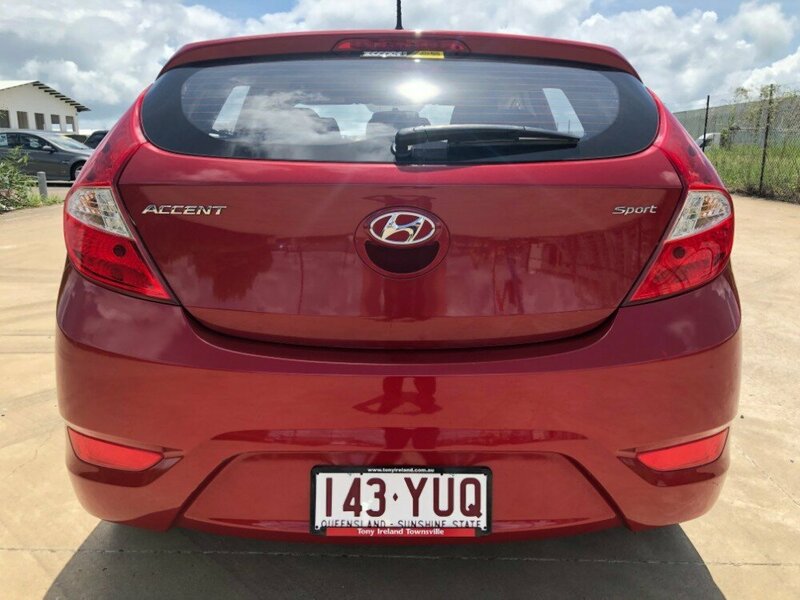 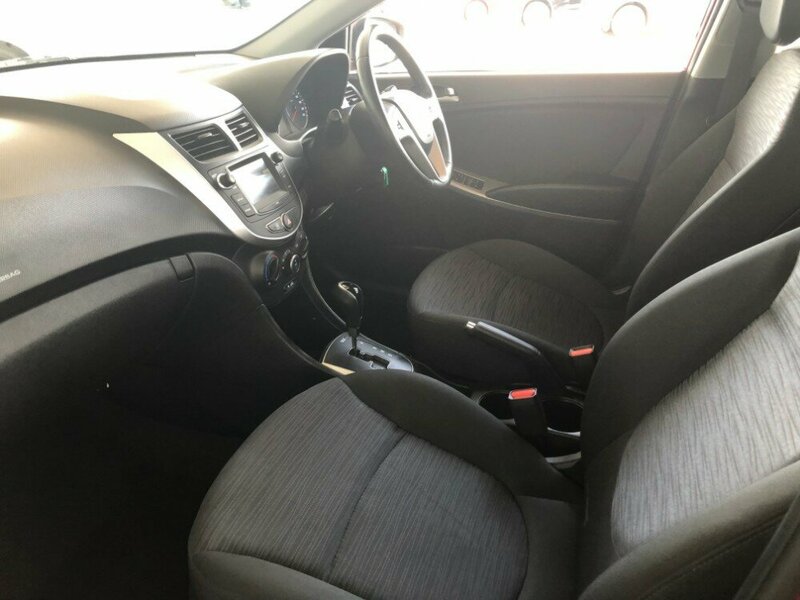 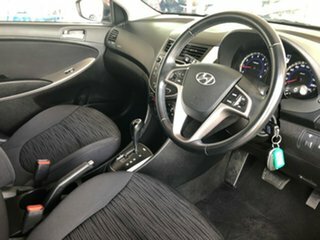 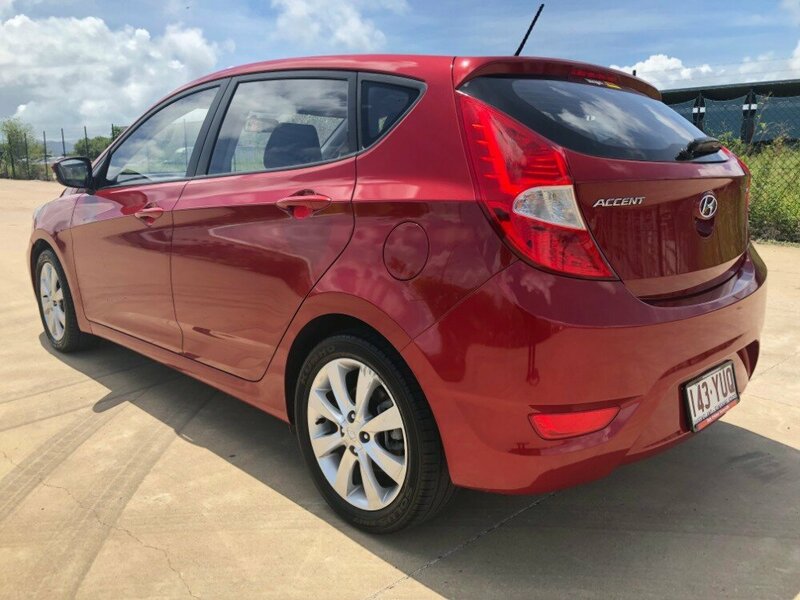 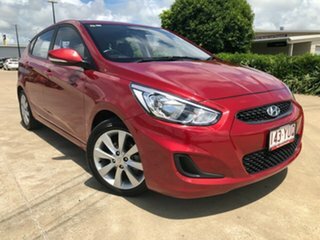 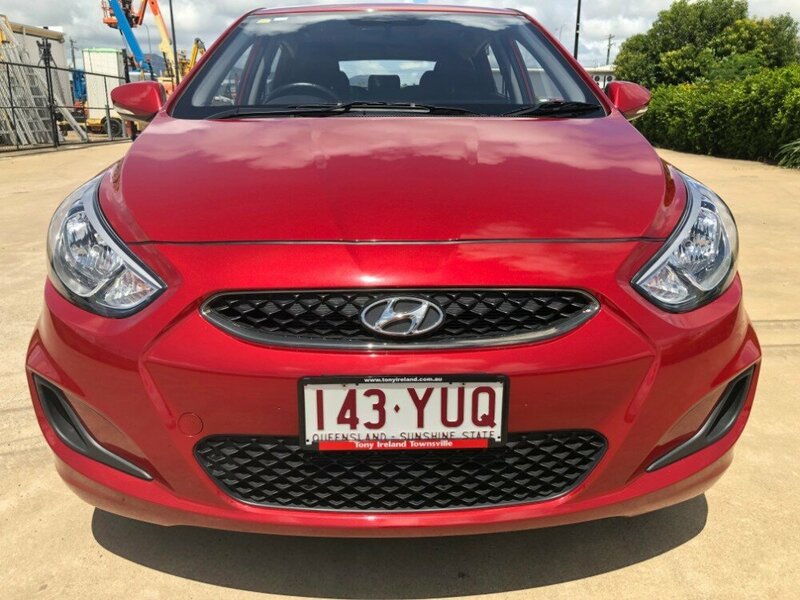 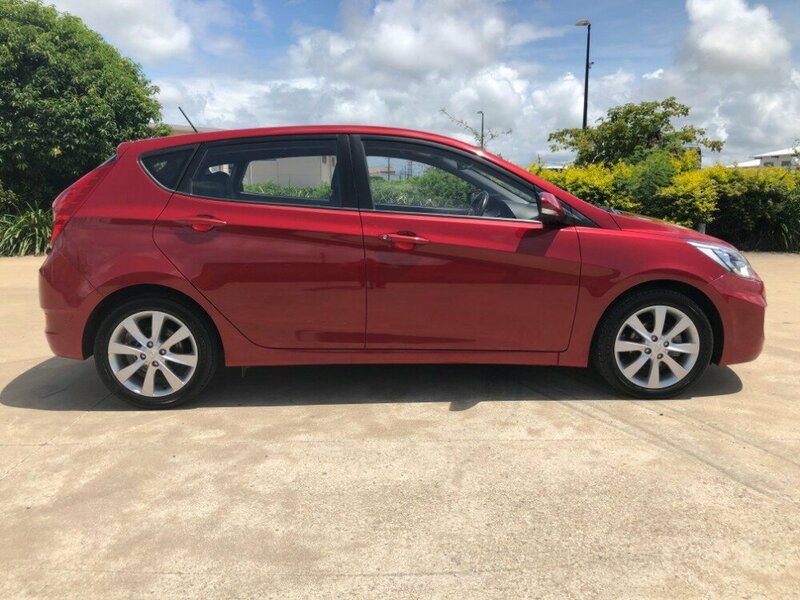 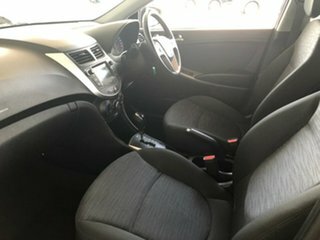 This car has a full service history, 2 keys, as well as rego until 24/09/19. 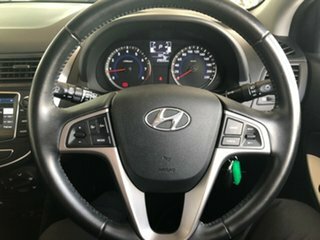 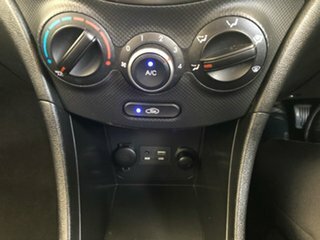 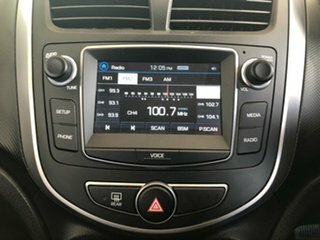 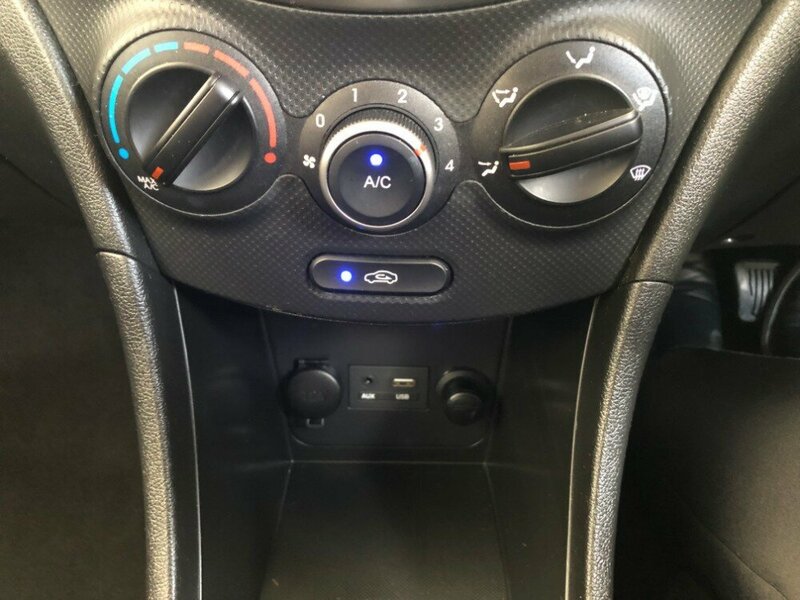 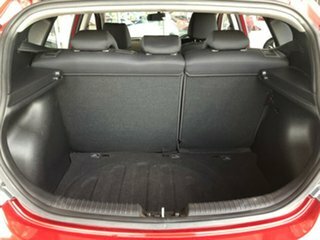 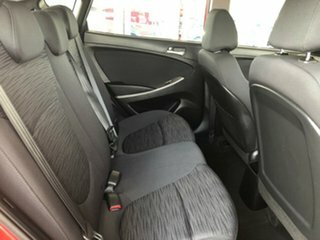 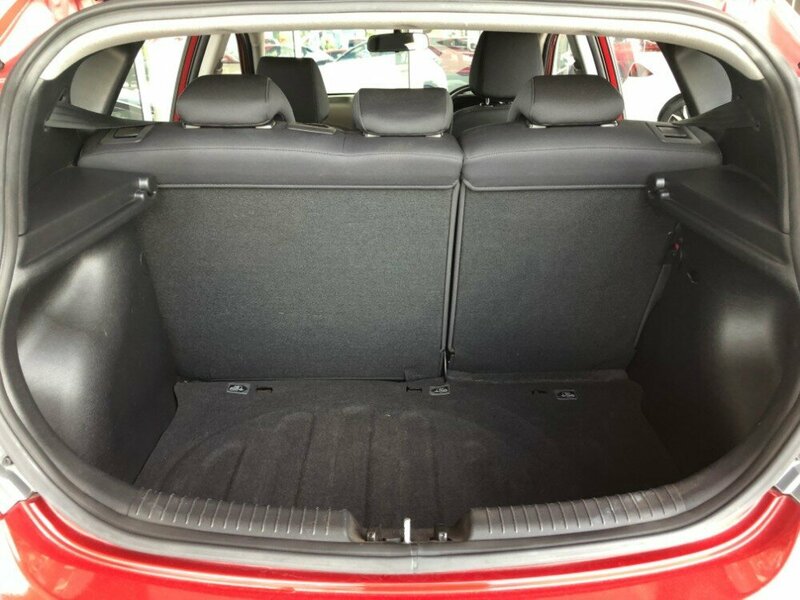 This car also has a couple of other features, such as alloy wheels, power windows, bluetooth connectivity, cruise control, as well as ISOFIX anchor points, just to name a few. 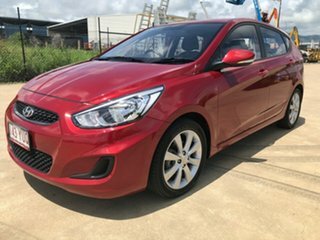 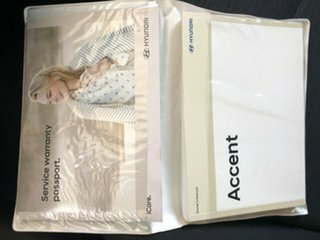 Don't let this one pass by!